Who goes to private liberal arts colleges? Is a liberal arts education still relevant? 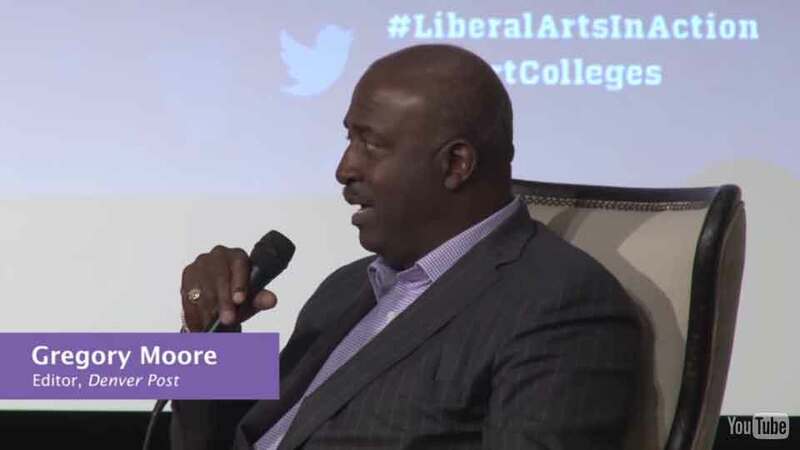 What makes the liberal arts college experience work? Will a liberal arts education pay off? Can you picture yourself at a liberal arts college? You have choices. Where to go to college? What to study? How much to pay? What to do after graduating? 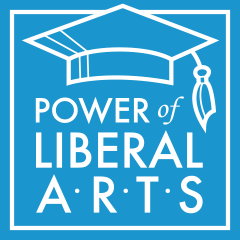 Here are some amazing liberal arts grads who explain what worked for them. Small class sizes. Personal attention from professors. Opportunities to captain a team, start a club, or study all over the world. Here you’ll also find the facts on liberal arts colleges, which might surprise you. A private liberal arts education isn’t just for the elite. It’s more affordable than you think. Students are diverse. And graduates get good jobs. The quick answer is anything you want. The complete answer would have you scrolling this page for far too long. Here are just a few examples of what grads featured here have done: launched a tech company, run a bank, produced video games, mapped the brain, won a Pulitzer Prize, coded in Silicon Valley, governed a major city, led medical research. And these grads aren’t exceptions. The vast majority of private college grads get jobs within six months of finishing their degrees. Mills College taught me the importance of passion, and I learned never to settle for a career path that I’m not excited about. I learned the importance of highlighting the strength of individuals within a team to create a harmonious and effective environment that can produce good work. 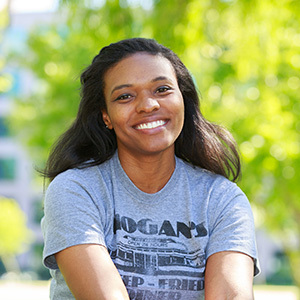 Azure Bowie-Hankins has worked in the video game industry for seven years on a variety of titles, including MySims and The Sims 3. She is currently a part of the production team for The Sims 4. In her spare time she likes to sing and play piano at small shows, pretending to be a rock star. She graduated from Mills College in 2007 with a bachelor’s degree in economics then completed an MBA in 2008. 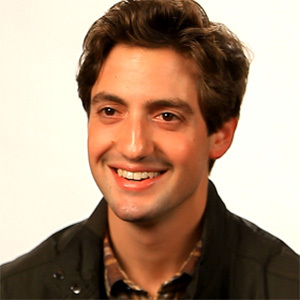 Isaac Holeman is a co-founder of Medic Mobile, a nonprofit tech and health care company that has improved care for 3 million people in more than 20 countries. 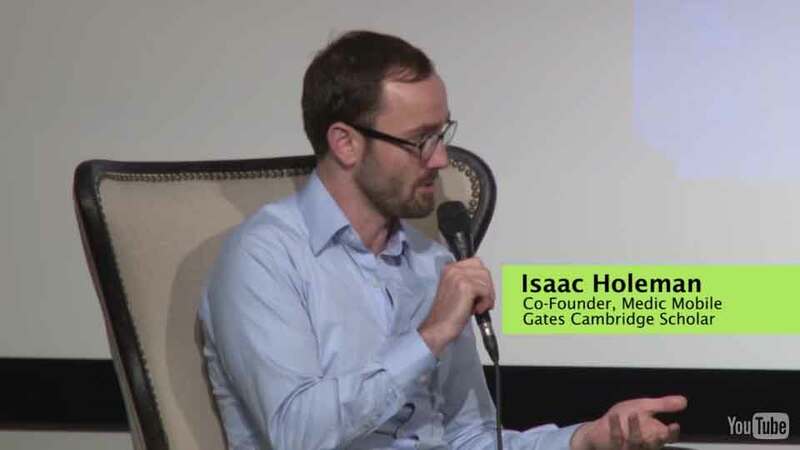 Holeman has been featured twice on the Forbes “30 Under 30 Social Entrepreneurs” list and is currently conducting research on innovation, strategy, and organization as a Gates Cambridge scholar. He earned bachelor’s degrees in biochemistry and molecular biology from Lewis & Clark College and an MPhil in sociology from Cambridge University. Two truths and a lie. Click the card to reveal the answer. Most grads of private colleges get jobs. Employers don’t value liberal arts knowledge. Liberal arts grads are leaders. I use my liberal arts education every day. My managers are consistently impressed with my confidence, my ability to adapt, and my appreciation for different kinds of knowledge and viewpoints… Liberal arts colleges can truly set you apart when it comes to looking for a job at the end of your college experience. 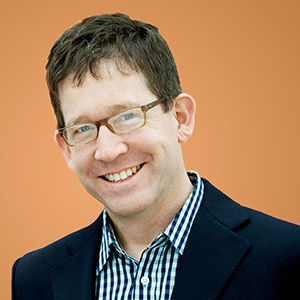 David Rose is an award-winning entrepreneur, author, and instructor at the MIT Media Lab. He also is CEO of Ditto Labs, an image-recognition software platform that scours social media to find brands and products. Previously, Rose was founder and CEO of Vitality, a medication packaging company that makes products now used by CVS and Walgreens. He earned bachelor’s degrees in physics and fine arts from St. Olaf College and a master’s degree in technology and education from Harvard University. I didn’t have a crystal ball to tell me what knowledge would be important for my future pursuits. My experience at Cornell College minimized the need to accurately predict the future. I developed tools that are flexible and useful for a changing world and my evolving interests. 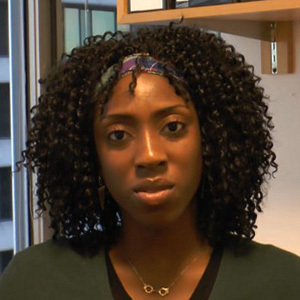 Dr. Tahllee Baynard is a research science manager for optics and electro-optics at Lockheed Martin’s research and development laboratories in Silicon Valley. 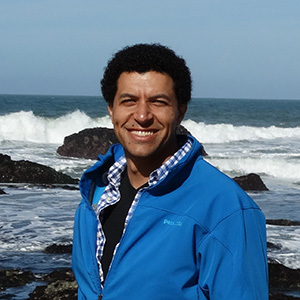 Previously, Baynard was a research scientist at the National Oceanic and Atmospheric Administration in Boulder, Colorado, where he studied air quality and climate change. 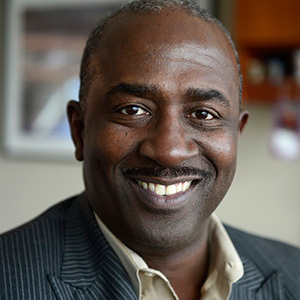 Baynard was named the 2012 Scientist of the Year by Black Engineer and Information Technology magazine. He was a chemistry and history major at Cornell College and earned a PhD in physical chemistry from the University of Chicago in 2002. Students come from all economic backgrounds, ethnicities, and regions of the country. They’re not just the economic elite. There’s no one “type” of student that goes to private liberal arts colleges. Some are interested in STEM. (Yes, science and math are included in the liberal arts!) Others focus on the social sciences and humanities, and still others focus on the creative arts. 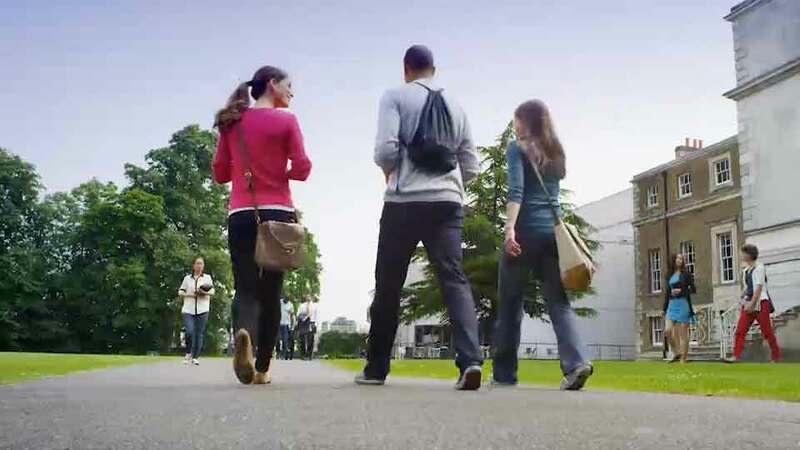 Many liberal arts colleges even offer pre-professional programs, where you can earn degrees in fields such as engineering, nursing, and business. No matter what you study, you’ll find others who see the world a little differently. And that’s a good thing. I was surrounded by an eclectic mix of peers who pushed me and exposed me to experience so many different cultures and ideologies. It was a true coming-of-age college experience…I met a solid group of friends who all still keep in touch. We have a surgeon, a lawyer, a tech executive, a business owner, a radiologist, and somehow, an actor. Steven Yeun stars as “Glenn Rhee” on AMC’s The Walking Dead. 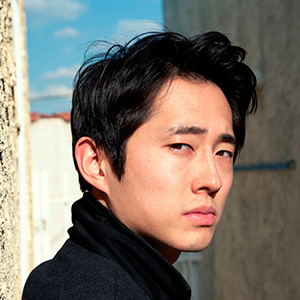 Yeun was born in Seoul, South Korea, and then, as a child, moved with his family to Troy, Michigan, where he grew up. After graduating from Kalamazoo College, Yeun moved to Chicago, where he toured with the Second City improv group and worked at Steppenwolf Theatre. 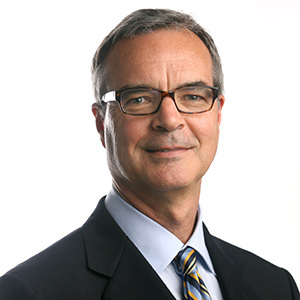 Gregory Moore has been editor of the Denver Post since 2002. Under his leadership, the paper won four consecutive Pulitzer Prizes. Previously, he worked at the Boston Globe and the Cleveland Plain Dealer. He served nine years on the Pulitzer Prize Board, including one as co-chair, and in 2012 was named Benjamin C. Bradlee Editor of the Year. He holds bachelor’s degrees in journalism and political science from Ohio Wesleyan University. Only rich kids go to private colleges. of students at smaller private colleges come from families that make less than $40,000 a year. STEM students thrive at smaller private colleges. Private college STEM majors are twice as likely to stick with their major than those at public colleges. Smaller private colleges are as diverse as public four-year universities. of students at smaller private colleges are racial and ethnic minorities. I owe almost everything to a great liberal arts education. DePauw University was a lifeline for me, and it is why I left a small town where very few people went on to any kind of higher education, to where I am today, being able to write a column for the New York Times. I’ve had an absolutely fantastic and fulfilling career. 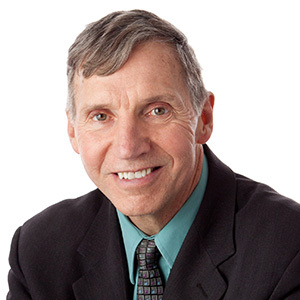 James Stewart writes the “Common Sense” column of the New York Times Business Day section and has published nine books, including four bestsellers. In 1988 he won the Pulitzer Prize while reporting for the Wall Street Journal, where he later served as the front-page editor. Before turning to journalism, Stewart practiced law in New York City. Born and raised in Quincy, Illinois, he received his bachelor’s degree in French and political science from DePauw University and his JD from Harvard Law School. Kathryn McKellar sings with the Boston Lyric Opera, is co-director of Opera on Tap Boston, and a member of Gamut, a vocal quartet championing vocal chamber music. She also has helped execute many benefit concerts for programs such as Jane Doe Inc. and UNICEF. McKellar received her master’s degree in music from the Boston Conservatory and a bachelor’s degree in music from Hollins University. Since a child, I wanted to become a doctor, but repeatedly I heard, “You are black, poor, and a girl. Being a doctor doesn’t happen to people like you.” But my mother, grandfather, and the Franklin College “family” kept me centered, and my liberal arts education paved the way for me to become a physician and contributor to the global medical community. 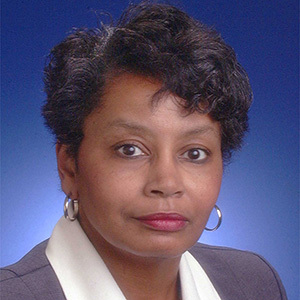 Theressa J. Wright Senior Medical Director, Eli Lilly and Co.
Theressa J. Wright, MD, joined Eli Lilly and Co. in 1995 and currently is the senior medical director for Early Phase Medicine, Global Patient Safety and is co-chairperson of the Cardiovascular Safety Advisory Committee. 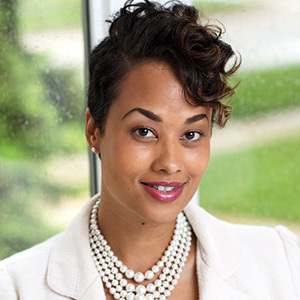 She also is a co-founder and board member of two K–8 charter schools in Indianapolis, Indiana. Wright holds a bachelor’s degree in chemistry from Franklin College, a master’s degree in chemistry from Butler University, and a medical degree from Indiana University. Before becoming a physician, Wright was a medical technologist and a research chemist. The faster the economy changes, the more flexible grads need to be. That makes a broad foundation in the liberal arts more important than ever. You’ve probably heard people say that focused, technical training guarantees respectable, high-paying work, while studying the liberal arts lands grads in minimum-wage jobs. Don’t be misled. Liberal arts grads are entering the tech workforce more rapidly than technically trained grads, and they have a higher acceptance rate into medical school than pre-med majors. Liberal arts skills such as strong communication, critical thinking, ethics, and teamwork prepare students to tackle problems today and far into the future. Without classes in philosophy, anthropology, theology, and other fields, I would have been ill-prepared to adapt to a rapidly changing world and career. My education gave me the skills I needed to learn about areas of the world in which I had little experience or background. I continue to apply the lessons I learned to my career. 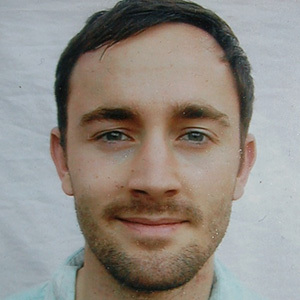 Jason Kozemczak is a software engineer and entrepreneur who specializes in global-scale consumer mobile applications. He was a technical lead at Twitter from 2013 to 2015, working on Twitter’s iPhone and iPad product that became a “Top App” in 2013. 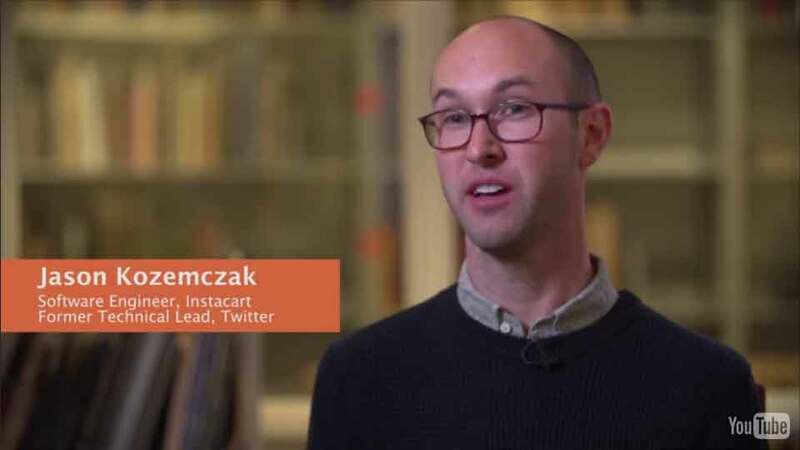 Currently he engineers consumer iPhone products at Instacart, an on-demand grocery delivery service that operates in 18 U.S. cities. He graduated from Greenville College in 2007 with a BS in physics and a BA in mathematics. A college degree helps you land a good job in today’s economy. Of the 2.9 million good jobs created after the 2008 recession, 2.8 million went to college grads. Liberal arts grads can’t get tech jobs. Liberal arts grads joined the tech workforce 10% faster than engineering and computer science grads from 2010 to 2013. Students at smaller private colleges are more engaged citizens. 93% vote. Compare that to the 42% overall U.S. voter turnout in 2014. My classroom experiences were immediately translatable into action and are the reason I was able to excel and be noticed within my work organization. I saw results immediately and was given responsibilities I don’t think I would have received if I hadn’t learned to be more assertive and use the gifts that my coursework allowed me to showcase. Dana R. Wright is first deputy chief of police at the Cook County Sheriff’s Office in Chicago, Illinois. She has 15 years of law enforcement and executive leadership experience. Wright is a graduate of the highly competitive FBI National Academy in Quantico, Virginia, and in 2013 was named by Diversity MBA magazine as one of the Top 100 Under 50 Diverse Executive Leaders. That same year, she launched Wright Vision Consulting, LLC to mentor women in law enforcement. She earned her bachelor’s degree from Benedictine University in 2010. 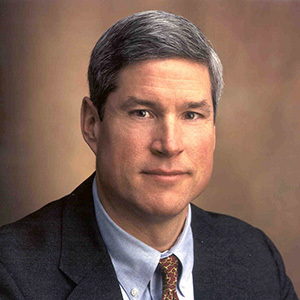 Jeffery H. Boyd is the founder and managing director of Brothers Brook, LLC, a strategic investment firm. Currently chair of the board of directors of Priceline Group, Inc., he was CEO of Priceline from 2002 to 2013 and led the company from near bankruptcy to become one of the most successful internet businesses in the country. He began his undergraduate education at New England College and earned a bachelor’s degree in government from St. Lawrence University. He also earned a JD from Cornell Law School. 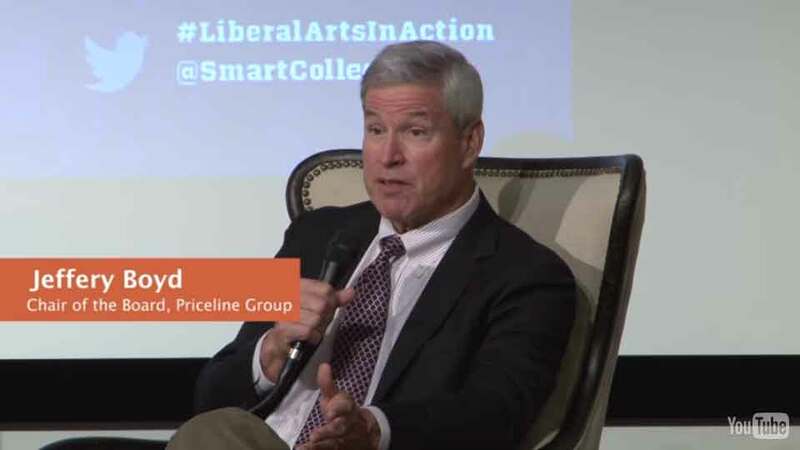 Jeffery H. Boyd Chair of the Board of Directors, The Priceline Group, Inc.
We’re living in a world where what you learn can be obsolete in three to four years. What employers are looking for are bright, energetic people who have the ability to adapt. I don’t think anything prepares you and gives you the skills to do that better than a liberal arts education. 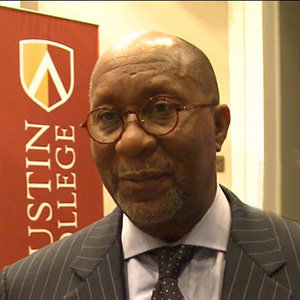 From 2009 to 2013, Ambassador Ron Kirk was the U.S. Trade Representative, acting as President Obama’s principal trade advisor, negotiator, and spokesperson on trade issues. Previously, Kirk served two terms as the first African-American mayor of Dallas and was Texas Secretary of State. Kirk currently is senior of counsel in Gibson, Dunn & Crutcher’s Dallas and Washington, DC, offices. Originally from Austin, Texas, Kirk graduated from Austin College and earned his law degree at the University of Texas School of Law. It’s not just what you can do with a liberal arts education, but what your college experience is like. Because liberal arts colleges are smaller, students get more personalized attention from advisors and professors (actual professors—not grad student teaching assistants like at many large universities). You’ll have more opportunities to lead in student organizations. And you can easily take classes in different subjects, which means you have more time to figure out the best fit for your talents or even discover new interests. The liberal arts college experience makes students more confident and helps them graduate faster. A liberal arts college serves up the most awesome smorgasbord of ideas and creativity, adventures and friendships that you will encounter in your lifetime. And what sets it apart from the standard college experience is that it’s not a fixed, narrow track but one that lets you find your individual path. 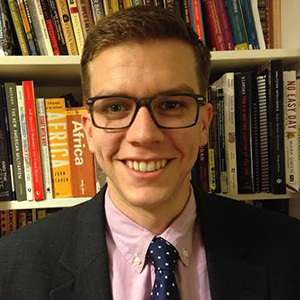 Matt Wuerker is a political cartoonist for and founding staff member of Politico and winner of the 2012 Pulitzer Prize for Editorial Cartooning. He was a finalist for the award in 2009 and 2010. 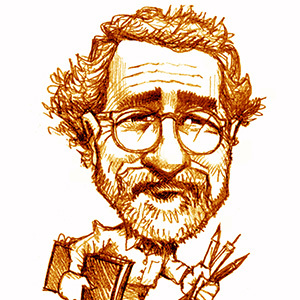 Wuerker has published two collections of cartoons and illustrated a third. He graduated from Lewis & Clark College with a BA in 1979. While at Lewis & Clark, he served as the chief editorial cartoonist for The Pioneer Log, the weekly student newspaper. 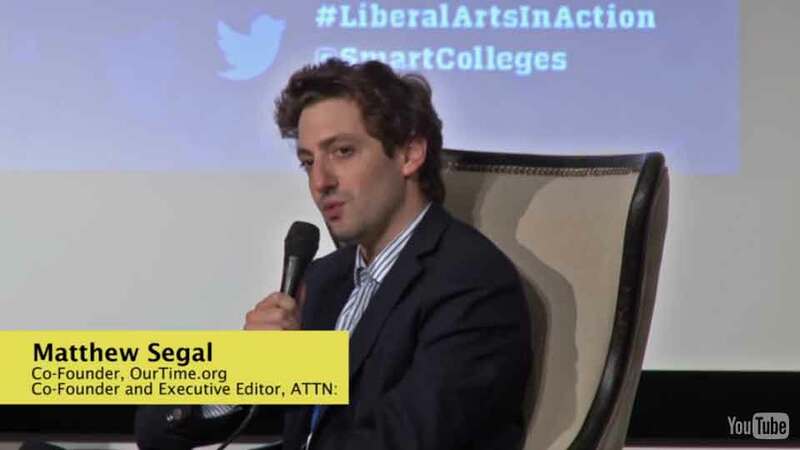 Matthew Segal is the co-founder and executive editor of ATTN:, a new media company with a mission to inform, educate, and empower the millennial generation and encourage social change. 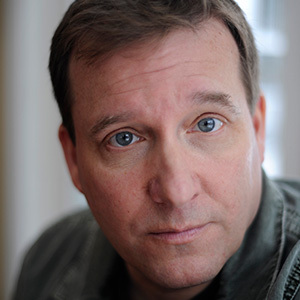 He is a regular TV commentator for MSNBC and has been a recurring guest on the TODAY Show and CBS Evening News. Previously Segal was president and co-founder of OurTime.org, which led campaigns to extend job opportunities and voting rights. He earned a bachelor’s degree in sociology from Kenyon College. I’ll get more support at a smaller private college. of students at smaller private colleges say they get the support they need to succeed academically. A grad student will probably teach my class. of students at smaller private colleges are never taught by a grad student. The student-faculty ratio is better at private colleges. On average, for every professor at a private college, there are just 11 students. The faculty invested in me as a person, giving me the most valuable gift a liberal arts school can…its time. How many large state school students can say that their professors invited them into their home to get help editing a paper or to prep for a job interview? I would not be where I am today without the Alma College faculty, who cared enough to push me, to challenge me, to help me find my true passion. 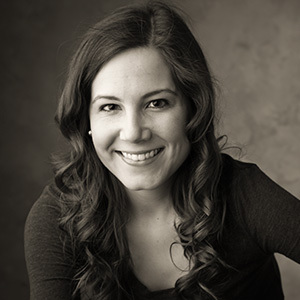 Terra Teague Hess is a retail industry analyst for Google. Previously, she was a Google AdWords account manager. 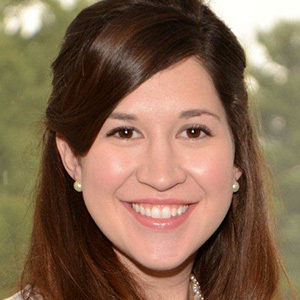 Prior to her employment with Google, Hess was senior analyst for online sales strategy at Unilever on the national Walmart account for frozen desserts. She graduated from Alma College in 2008 as a business major. 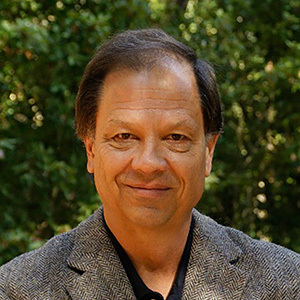 William Newsome is director of the Stanford Neurosciences Institute and investigator with the Howard Hughes Medical Institute. 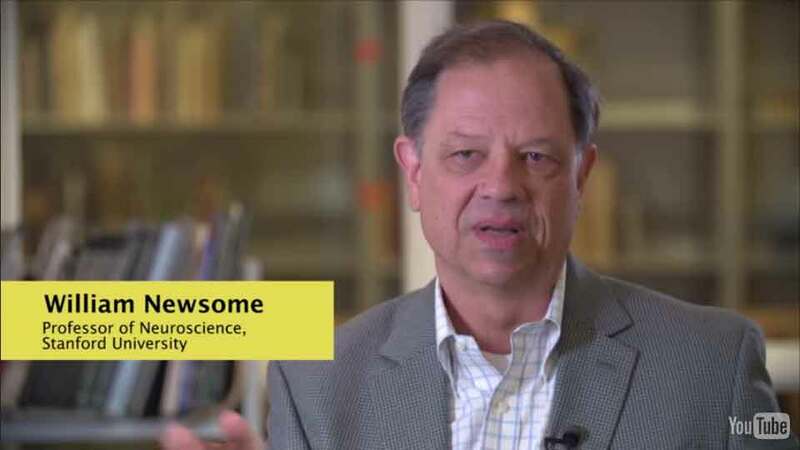 From 2013 to 2014, Newsome was co-chair of the National Institutes of Health working group that formed the scientific plan for the White house BRAIN initiative, which has been characterized as the “moonshot” of the 21st century. He earned a BS in physics from Stetson University and a PhD in biology from the California Institute of Technology. The variety of experiences I embraced at Cornell College made me fearless to attempt new endeavors. Its small size afforded me the liberty to participate in three sports. The absence of constraints on my course selection stimulated an intense intellectual curiosity. Never before or since have I felt such autonomy to explore, to become a leader, to think independently, and importantly, to work as part of a team. David C. Hilmers is an associate professor of internal medicine and pediatrics at the Baylor College of Medicine in Houston, Texas. His clinical pursuits have included international HIV, emergency medicine, tropical medicine, and international nutrition. He devotes significant time to volunteer service and disaster relief and has worked with the United Nations and the Centers for Disease Control. Prior to medical school, Hilmers was a Marine Corps colonel, aviator, and electrical engineer, and he served as a NASA astronaut on four space shuttle missions. We get it. College sounds expensive. Aid can be confusing. And you read scary stories about student debt. But if you look at the numbers, it’s clear that college pays off. For starters, college grads earn $1 million more over their lifetimes than those who hold just a high school diploma. Furthermore, tuition may seem much higher at a smaller private college than a public university, but the actual cost can be quite similar. That’s because private colleges often award generous aid, so you may only pay a fraction of the listed tuition. See for yourself. Now that I am an employer, I look for people who are well-rounded, eager to learn, and entrepreneurial at heart. 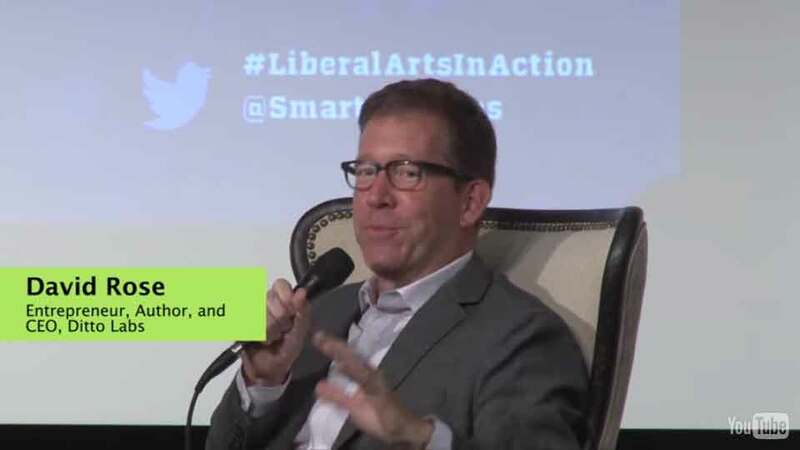 A liberal arts education can contribute to those qualities I look for because it teaches students to be flexible and to adapt to their surroundings. It opens their minds to the world and possibilities around them. 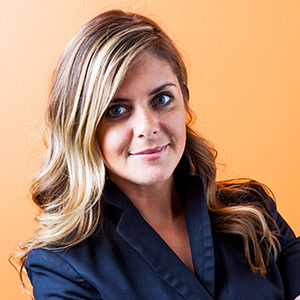 As chief operations officer, Charise Flynn oversees the business development, sales, marketing, human resources, legal, compliance, risk, customer support, and ﬁnance operations for Dwolla, an online and mobile payment network. 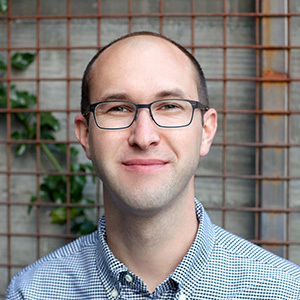 Since joining the team in early 2011, Flynn has played an instrumental role in guiding Dwolla’s growth, raising over $30 million in tier-one venture capital and overseeing the Des Moines-based company’s expansion to San Francisco and New York City. 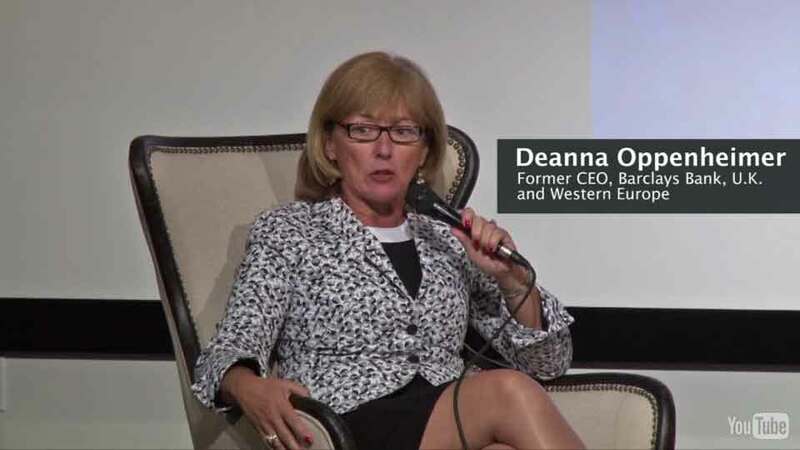 Deanna Oppenheimer is founder of CameoWorks, LLC, a retail and financial services advisory firm. 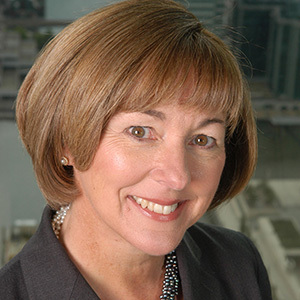 Previously she was CEO of Barclays Bank, U.K. and Western Europe and held a number of leadership positions at Washington Mutual, which she helped transform from a regional to a national lender. Oppenheimer graduated with honors from the University of Puget Sound and attended the executive education program at the Kellogg School of Management at Northwestern University. Students at private colleges get generous financial aid. On average, students at smaller private colleges pay just 46% of stated tuition, and 91% of first-year students get aid. Most private college grads leave with a mountain of debt. of students at private colleges graduate with no debt, and 48% graduate with less than $20,000 in debt. Private college grads make a good starting salary. The average starting salary of grads of private, nonprofit colleges is $50,386. A liberal arts education allows graduates to “learn to learn” continuously and “future-proofs” their careers. Today as a business leader, I look for young people who have these types of educational experiences. It is usually easier for them to fast track careers and take on multiple opportunities. 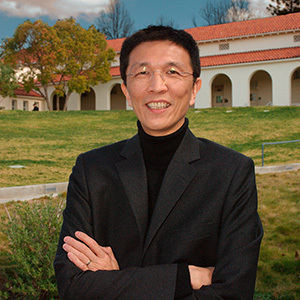 Edwin Keh is CEO of the Hong Kong Research Institute of Textile and Apparel, a public/private fund engaged in applied industrial research. He also is on the faculty of the Wharton School, University of Pennsylvania, where he teaches supply chain operations. Previously, Keh was senior vice president and chief operating officer of Wal-Mart Global Procurement and managed offices in more than 20 countries. He also has managed a consulting group specializing in supply chain manufacturing and worked for the United Nations High Commission for Refugees. He lives in Hong Kong with his family. 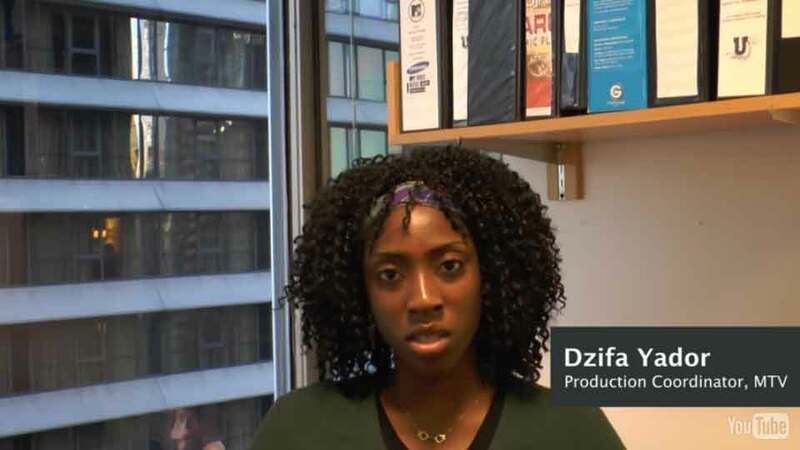 Dzifa Yador produces on-air promotional spots for MTV. 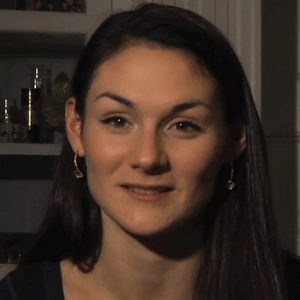 She earned a bachelor’s degree from St. Lawrence University, where she majored in performance and communication arts. During her junior year of college, Yador received a grant from St. Lawrence’s Career Services Office that allowed her to intern at MTV. That experience helped her land a full-time job at the network. I have interviewed and hired hundreds of new college graduates, and I have concluded that those who are the best thinkers and problem solvers are the most well-rounded. Those who are best able to deal with the wide variety of demands of the entertainment industry undoubtedly have a background in liberal arts. Tim Kaiser is an executive producer who worked to produce the long-running sitcoms Seinfeld and Will & Grace as well as newer sitcoms such as 2 Broke Girls. He graduated from Westminster College (PA) in 1985. Check out these resources and learn more. Feel the Power of Liberal Arts. Get more info on everything you want to know about liberal arts colleges, such as cost, accessibility, jobs, stories from grads, infographics, and articles from national news and student blogs. Looking for a good liberal arts college? 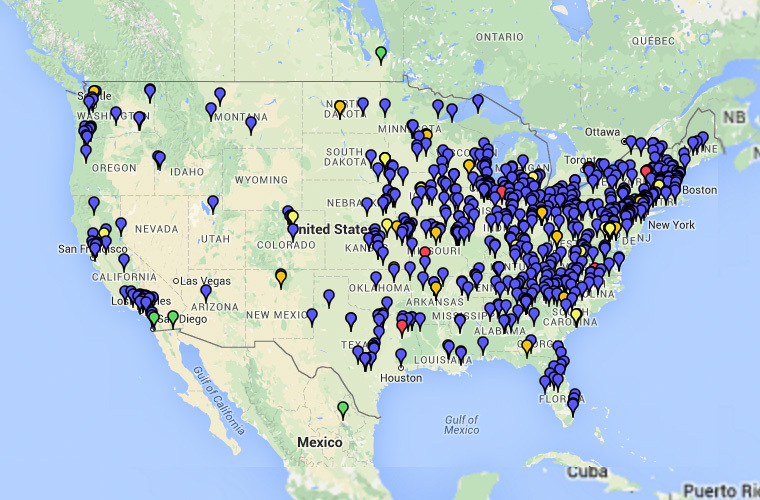 You’ll find 600+ options all over the country. Want to live closer to home or in a particular state? This list of smaller, private liberal arts colleges, searchable by state can narrow your search.